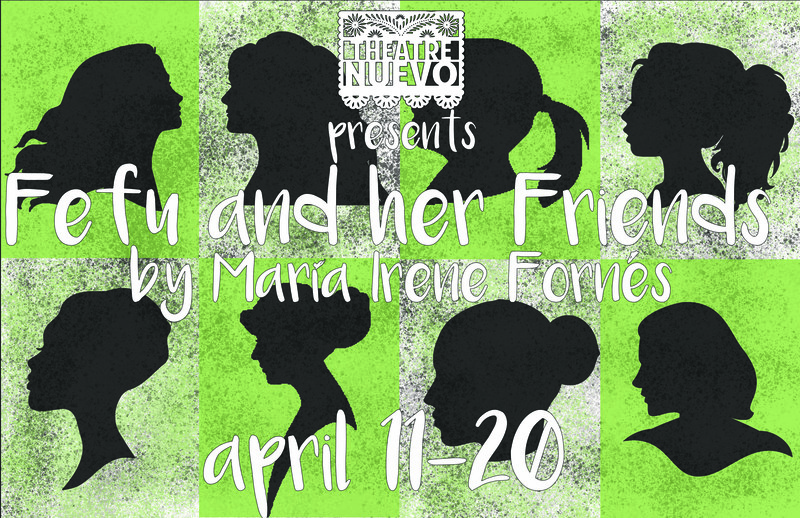 Fefu and Her Friends, the most celebrated work of Marie Irene Fornés, introduces us to a group of ordinary and astonishing woman meeting again after years apart to plan a fundraiser. Over the course of a weekend in the country, the group steadily fractures each other’s layers, exposing the shocks and delights woven into the the lives of contemporary women. Tickets are in advance only- address will be sent to ticket holders no later than one week prior to their performance date! Only 23 seats available per performance- get your tickets early!